We are planning and organizing your group travel! Schloss Lübbenau (Castle of Lübbenau) is centrally located and thus, ideal as starting point for your group and club excursions within a short break in the Spreewald (Spree Forest). We invite you to feel and experience the charm of the fully preserved castle ensemble. Stay over in one of our cozy rooms in the Schloss-Hotel (Castle Hotel) or in one of our convenient holiday apartments in the Marstall (Former Stables) should you pay us a visit with a smaller group. The Spreewald (Spree Forest) is ideally suited to short breaks with exciting programm in a beautiful setting. 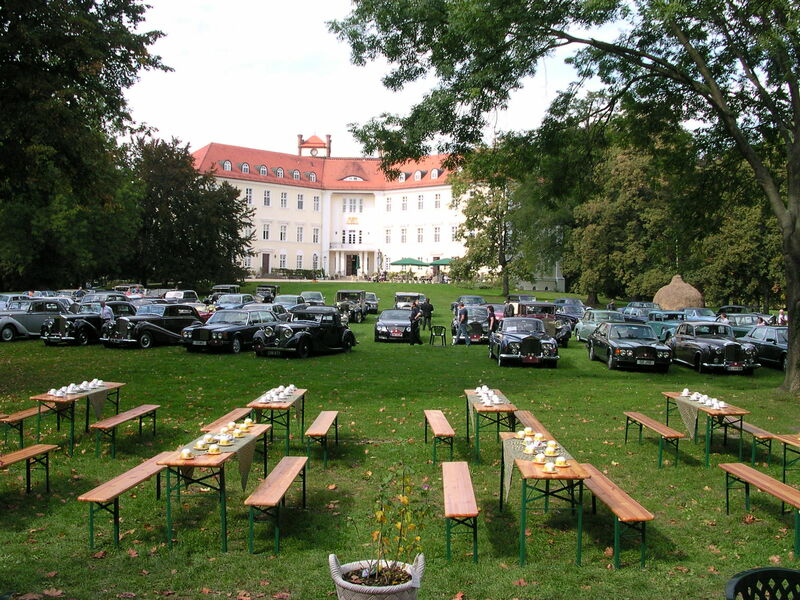 Schloss Lübbenau (Castle of Lübbenau) with its fantastic backdrop provides the perfect setting for your Castle Wedding. We host the most beautiful day of your life according to your personal ideas and expectations. Whether rooms or suites in the Schloss (Castle) or an holiday apartment with the Spreewald (Spree Forest) charm in the Marstall (Former Stables) – we have overnight accommodations for you and your guests. Schloss Lübbenau (Castle of Lübbenau) combines historic ambience with all the comforts of today. A diverse supporting program and exclusive Schloss (Castle) events perfectly suit your planning and make sure that your stay becomes an unforgettable experience.